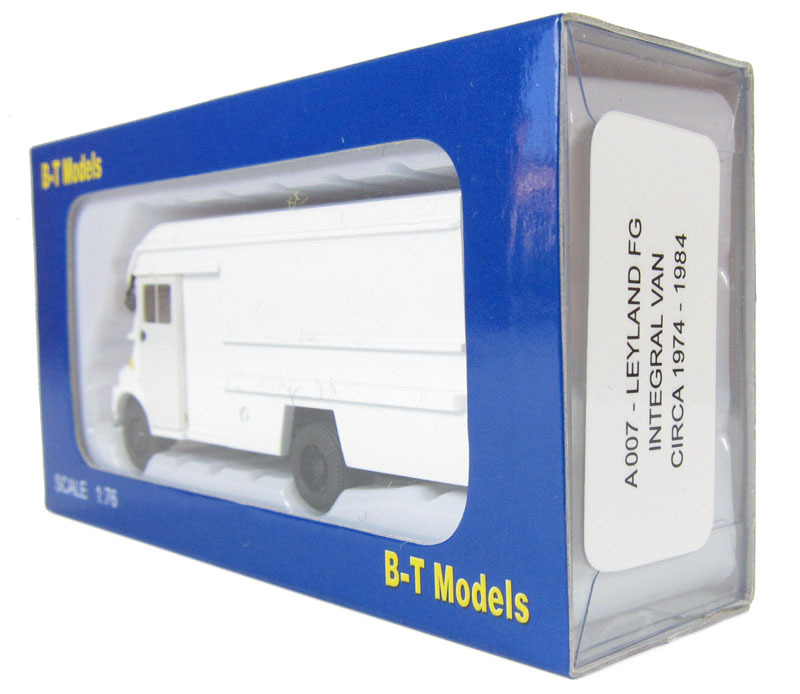 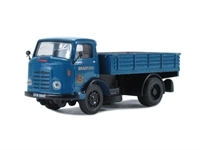 hattons.co.uk - Base Toys A007bs Leyland FG integral van in white (circa 1974-1984). 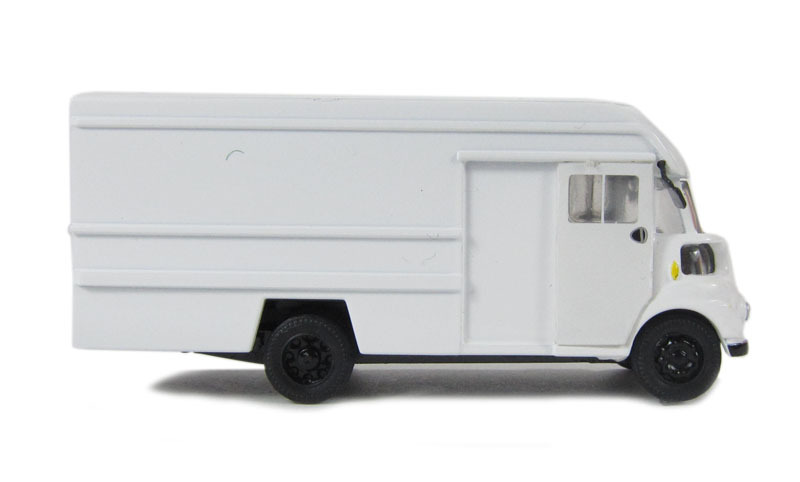 Base Toys A007bs Leyland FG integral van in white (circa 1974-1984). 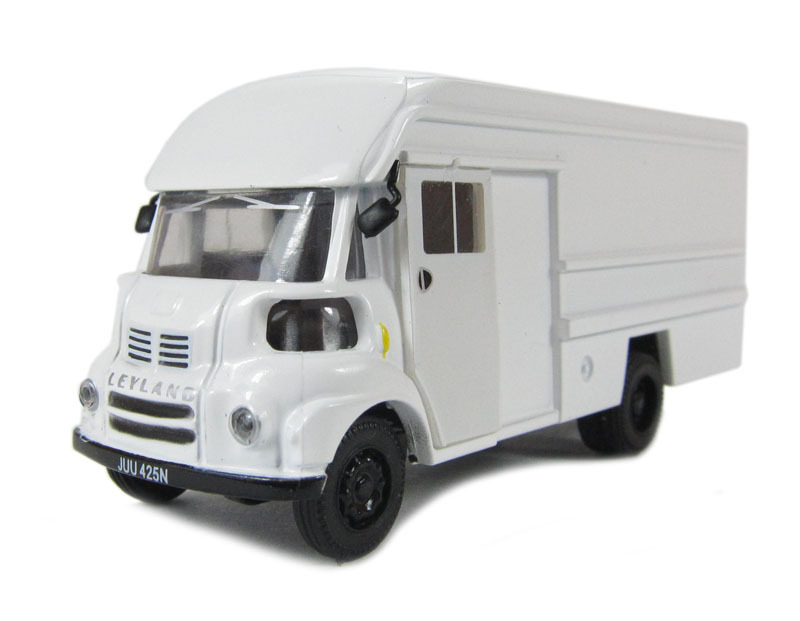 Leyland FG integral van in white (circa 1974-1984). 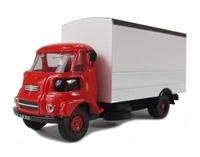 Leyland FG van with red cab & white body (circa 1967-77).